Meelunie is a leading global supplier of starches, sweeteners and proteins. 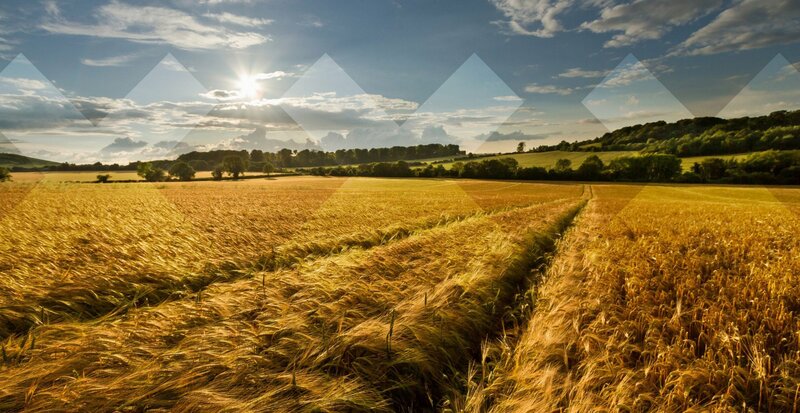 Our product range covers a wide variety of food, animal nutrition and industrial applications, and includes trusted brands such as Windmill potato starch alongside an ever-growing assortment of organic products. Meelunie is far more than just a trusted supplier. Below are some of the ways we add value for our partners and customers. Our wide product range covers food, pet food, feed, aquafeed and industrial applications. It includes an expanding offering of organic and sustainably-produced products. We pride ourselves on meeting the very highest product and service standards at all times, and always delivering on our promises. Our most valuable ‘brand’ remains the Meelunie name itself, which in many markets and sectors has become a byword for reliability and integrity. 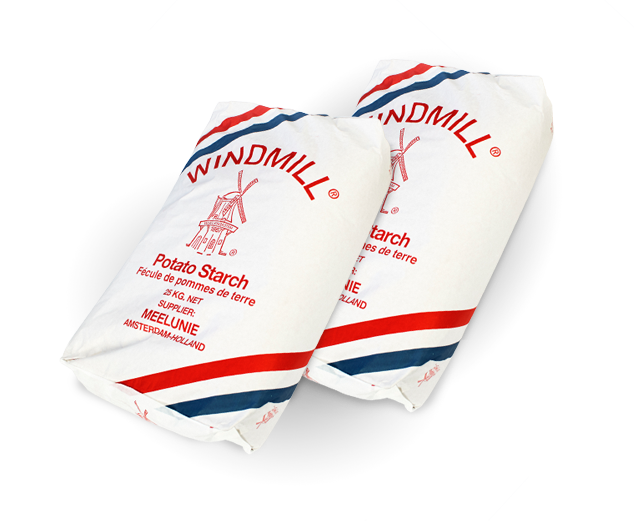 But our portfolio also includes some globally popular product brand names, most notably Windmill and Promill. We add value for our customers. If you can do that, too, we’re interested in you. We invest time, energy and resources in our people. You’re given real responsibility, as well as every opportunity to develop yourself. And we expect you to grab that chance. Meelunie is your eye on the market. There is always a Meelunie representative from your region standing by. Just click on your region and see where you can find us.